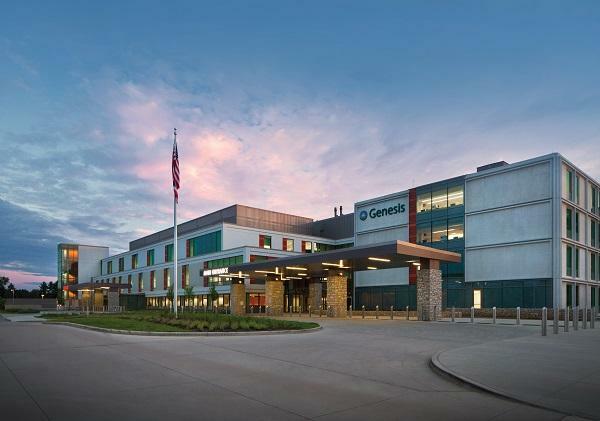 Genesis HealthCare System located in Zanesville, Ohio is seeking a BC/BE Hospice and Palliative Care physician to join a growing practice. You will have the opportunity to provide inpatient and outpatient care including rounding in our hospital, rounding in our 7 bed inpatient hospice facility Morrison House, as well as occasional nursing home visits (once established). If you are looking for a community healthcare setting and the amenities of a metro area, this would be a great opportunity to explore.